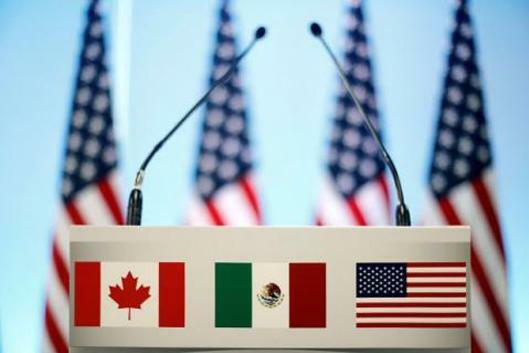 On October 1, the U.S., Canadian, and Mexican negotiators agreed to terms on a sweeping new trade agreement. Consul General Remedios Gómez Arnau of Mexico and Consul General Nadia Theodore of Canada will discuss the agreement in conversation with Amb. Patrick Duddy, Director of the Center for Latin American & Caribbean Studies. An analysis of the past, present and future of economic relations in the region. Part of Duke at Home in the World series in November. Part of Duke at Home in the World series in November.